Here is the two time Overall World Cup champion, and arguably the best technical skier since the great, Alberto Tomb, demonstrating the Phantom Move. This begins by lifting the old stance ski and foot off the snow. Once lifted the ski is tipping toward the little toe edge to increase angles. 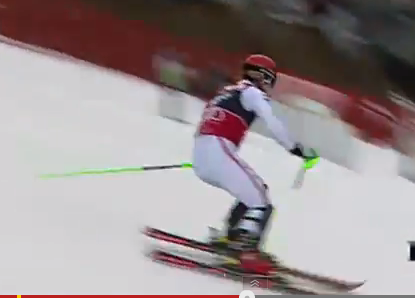 As the tipping increases the body angles increase, weight is totally on the outside ski. 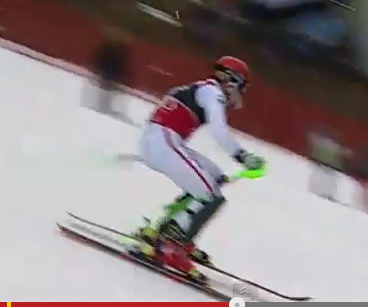 This is a skill that every skier should develop if they want to become experts. 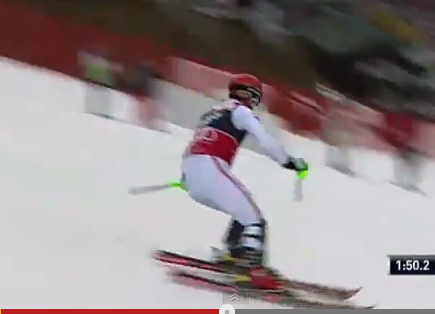 The Phantom Move is a copyright and trademark of Harb Ski Systems, invented by Harald Harb.